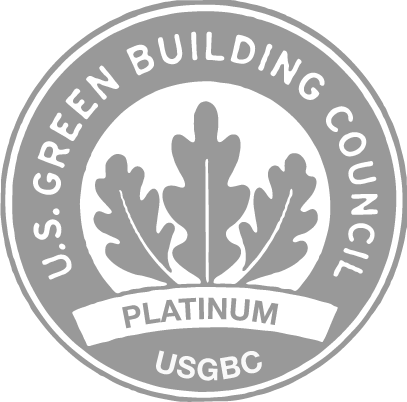 Partner Energy’s team of qualified and experienced sustainability and green building professionals can provide LEED Certification Consulting services to help navigate and understand the LEED Certification process. L EED, or Leadership in Energy and Environmental Design, is a third-party building performance measurement system from the US Green Building Council that provides building owners and operators with a framework for identifying and implementing practical and measurable green building design, construction, operations and maintenance solutions. 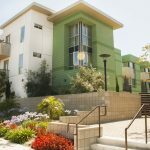 LEED certification provides independent, third-party verification that a building, home or community was designed and built using strategies aimed at achieving high performance in key areas of human and environmental health: sustainable site development, water savings, energy efficiency, materials selection and indoor environmental quality. The LEED process involves quantifying all of the sustainable design attributes of a project, modeling the proposed energy and water consumption, and commissioning the buildings upon completion to verify delivery of a high-performance system for reduced environmental impacts. 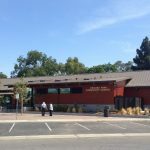 The Partner Energy team has experience managing the LEED documentation process and has conducted trainings for building professionals in the documentation process. Our LEED AP professionals are extremely familiar with a broad range of LEED certifications and requirements. For more information regarding our LEED Certification Consulting Services, please call 888.826.1216 or email: sales@ptrenergy.com.